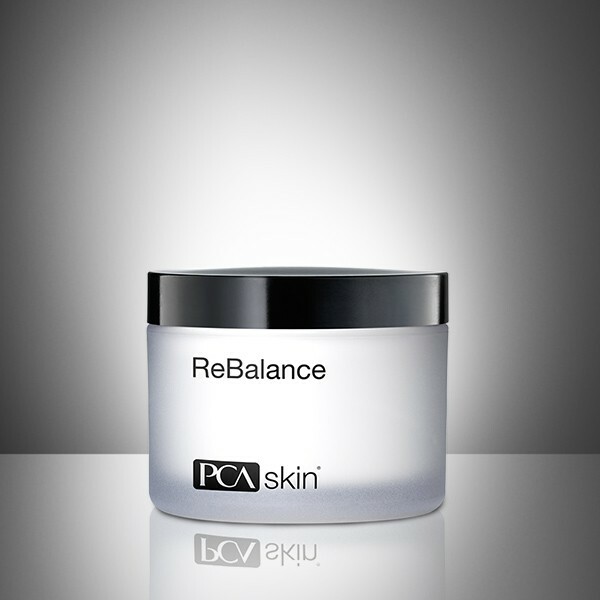 Smooth onto skin after cleansing and applying any PCA SKIN® corrective products. If used in the morning, follow with the appropriate PCA SKIN® broad spectrum SPF product. Improve redness associated with sensitive skin conditions with this calming serum containing a blend of red and brown algae, and a derivative of chamomile.